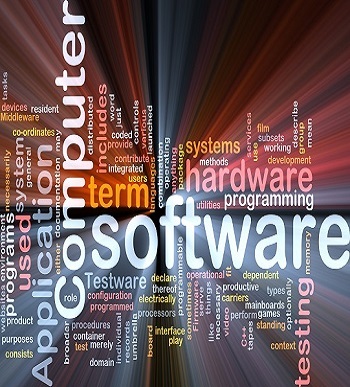 Over the decade, software developement has been an ever transforming and fast pacing world for us. Web developers always try to work on super exciting projects trying out new frameworks, languages, tools and innovations. These modifications and advancements in technologies has emeregd out to be a revolutionizing factor in the industry. 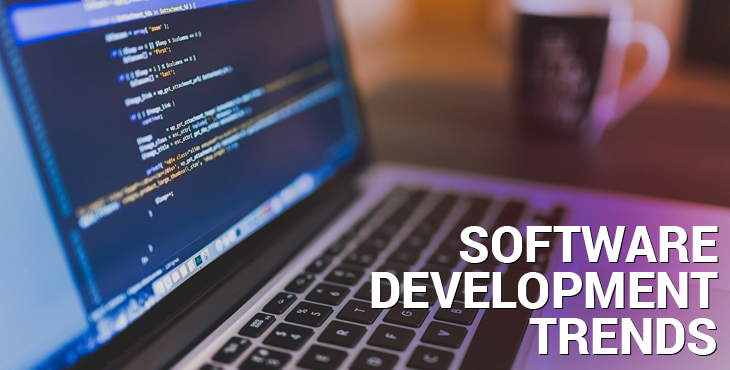 Do you take the benefit of evolving development trends to create efficient software applications with accuracy and highe speed? If not, here is what you are missing. Most reputed software companies of the world are all set to adopt software intelligence tools to overcome common problems that bother the users. They have now realized that instead of analysing their developers team’s dashboards for the surface level issues, they can have the benefit of looking into a much deeper level of the software faults. With software intelligence, you have a chance to see your instant response of your users and improve user experince likewise. It provides you detailed imformation on a user error, performance or crash issue. You can easily combine the error and performance data with crash reporting data to identify the root cause of the problem. You will also have an upper hand in having a look at the actions performed before the error occurence. The introduction of Slack in the desktop software development has brought a revolution in the chat application industry and has led to adoption of chat application team by almost all the software development companies. 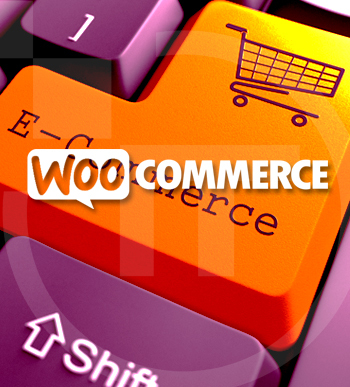 It assists them performnet key operations like software apps building and delivery. The automated bots, exceptionals combinations and workgraph tools, help the teams to deliver softwares much easily and efficiently. Today, bots have got automated traditionally with a set up on its head and has shifted it to a common control infrastructure. When the bot has important validations, any of the team member can set up their code with the right commands. This is how bots can develop consistent and common workflows reducing the involvement of humans to avoid any complexities. Every member of your team can see the deployment status, build status, merge and commits in the source control option immediately. This limits human errors and enables fast and efficient building and shipping of software applications. It was long ago when ‘big bang’ releases were in trend. Today, even big establishments like Microsoft have given up grand release cycles and embraced smaller and more consistent series of updates for the core softwares. Companies have started adapting new trends of automatizing the steps of software releases using the control infrastructure. On getting suuccessful results of the tests, the live applications gets updated with the new code modifications. On the contrary, if the test fails, human involvement can resolve the bug and redirect the previous session. These tools have enabled teams with the ability to deliver softwares consisitently multiple times in a day. In case your team is after grand release deadlines, without viewing the impacts closely, it is already time you involve continuous deployment to your model. So, how many of these does your development team implement? No worries, if you are presently feeling left behind. You can take over a rise now by including these into your desktop application development and see the appealing results. All you need to do is change your mindset and allow these innovations play their role in creating your success story.